The Philippines, also known as the Pearl of the Orient, is a leading tourist destination in Southeast Asia because of its charming beaches, lush mountains, deep culture, hospitable people, and so on. Whether you’re a local or a foreigner who’s up for some rest and relaxation, then chances are: you won’t be disappointed. With about 7,000 tropical islands, it is safe to say that finding a vacation hotspot that can meet your personality, preference, and budget, among others, is easy. 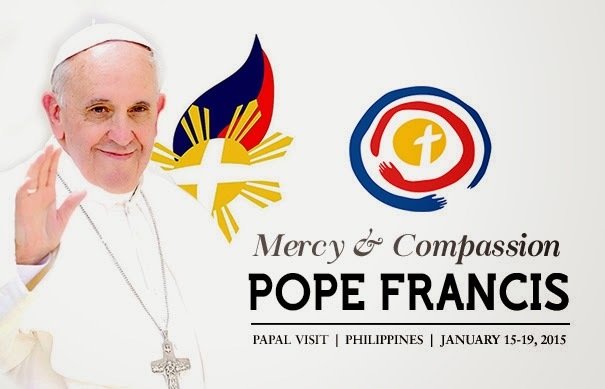 If you’re contemplating of signing up for a Philippines travel package, then you need to come up with a plan that includes a shortlist of destinations that you can include in your trip. This, to ensure that your getaway is as fun and exciting as advertised. If you need help with this matter, then you came to the right place because the tourist hotspots that we’re going to tackle in this write-up are some of the best in the country. Boracay Island is and will always be a favorite vacation getaway spot for international and local tourists alike. Why not? 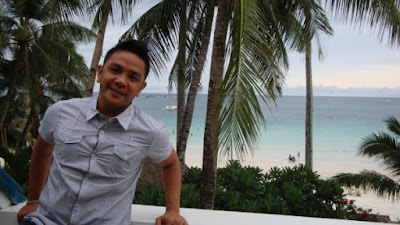 It boasts of white sand beaches, crystal clear waters, good food, party atmosphere, and the likes. There are tons of activities that you can enjoy while there and the long list includes snorkeling, diving, island hoping, parasailing, fire dancing, and others. Be warned, however, that it can be a bit crowded during the summer months so you should also consider visiting on off-peak months. 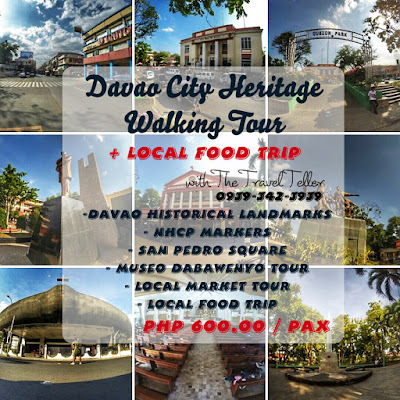 Want to walk through Davao's rich history? The Travel Teller's Davao Heritage Walk is a way to learn and appreciate the colorful history of the city where the new President of the Philippines hails from. If Cebu has Magallen and Lapu-lapu, Davao City has Uyanguren and Datu Bago. Do you know these two? Of the many national historical markers installed by the National Historical Commission of the Philippines in the many parts of the country, only 6 can be found in Davao region. 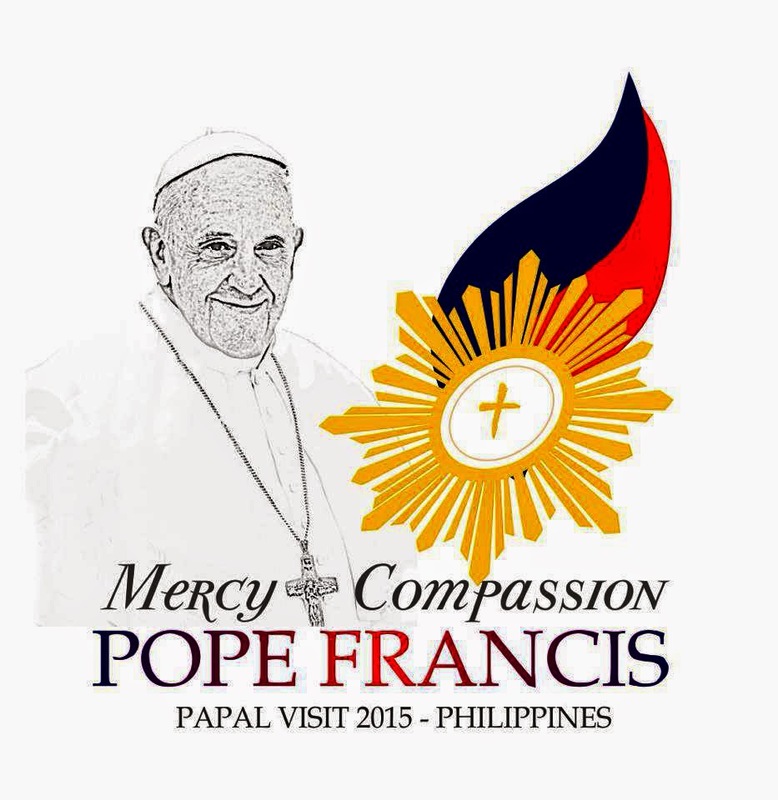 4 of these are found in Davao City. Can you name them? JOIN THE FUN DISCOVERING THE RICH HISTORY OF DAVAO CITY through The Travel teller's Heritage Walking Tour. 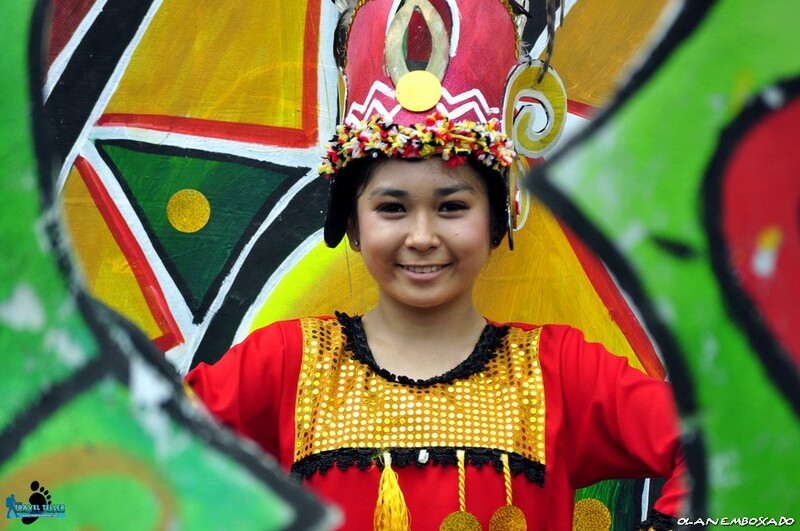 This year’s Indak-indak Sa Kadalanan of the 31st Kadayawan sa Dabaw paid tribute to the wealth and diversity of culture, abundance harvest, protection of the environment, and peaceful and harmonious coexistence between the indigenous and migrant people of Davao. 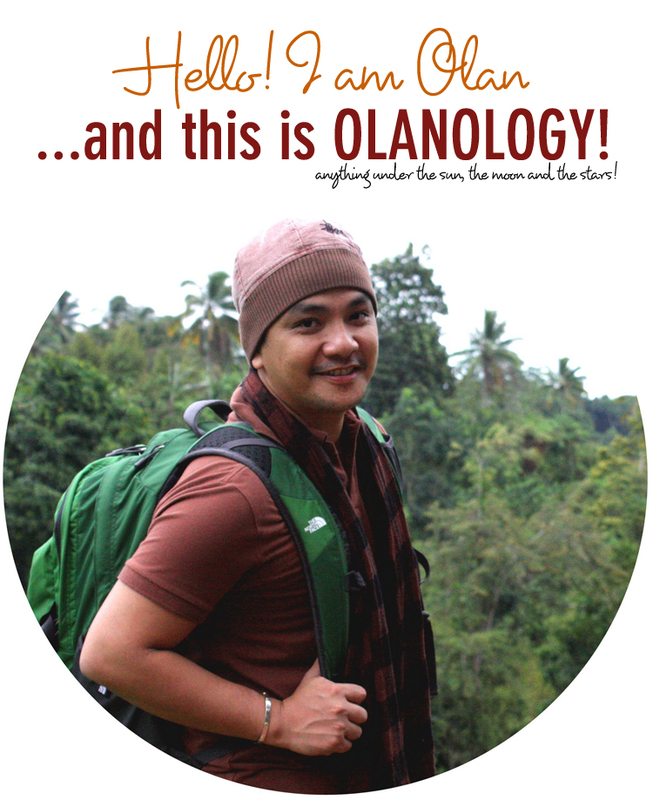 Being a travel blogger must seem like a dream occupation. You get to go all around the world, visiting popular holiday locations and exploring far-flung corners of the planet that few people have ever visited. You get to do your work while sitting on a sun-kissed beach, or on top of a remote mountain, or in some amazing little bar that serves the best drinks, most of which you've never heard of. 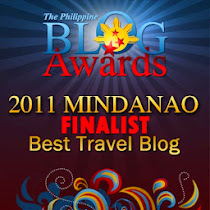 For most travel bloggers, their site is a hobby and a way to share their enthusiasm. But a select few do manage to earn a living from their travel blog. To do this requires dedication, commitment, talent and hard work. But whichever route you take with your blog, these handy tips will help you to get started. 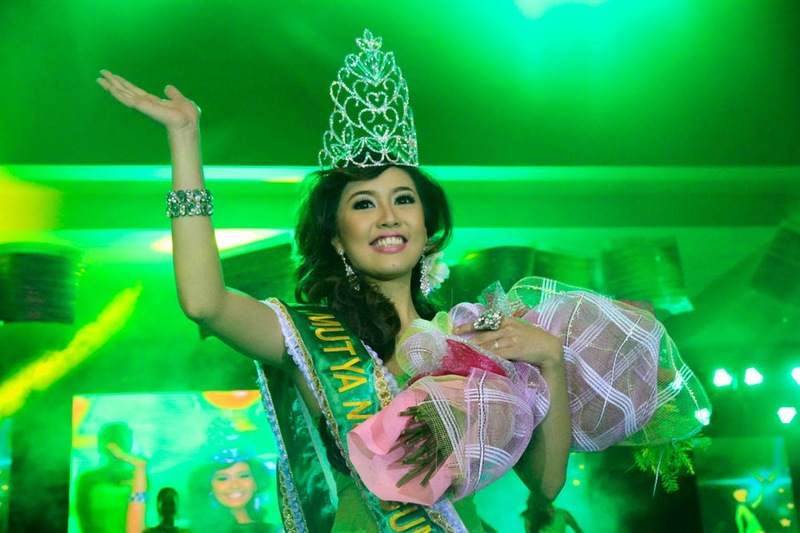 For some, it was just a night of glitz and glamour when the new Mutya ng Tagum City was crowned on November 20, 2014 but for the lovely Korina Dayan Sawan, the reigning Mutya ng Tagum City who bested other nine candidates, that night was a life-changing moment for her and a beginning of her new journey as the city’s ambassadress of goodwill. Although she joined and won other beauty pageants in the past, joining Mutya ng Tagum City had always been her dream. Winning the crown was something she never expected. All she wished was just to be included in the Top 5. But fate had another plan for her. Her beauty, charm and wit brought her to more than what she expected – to bring home the crown and reign for one year. “Do you love me?… Tend my sheep” (Jn 21:15-17). "O Kay Budi, O adon wa'in da kaw? 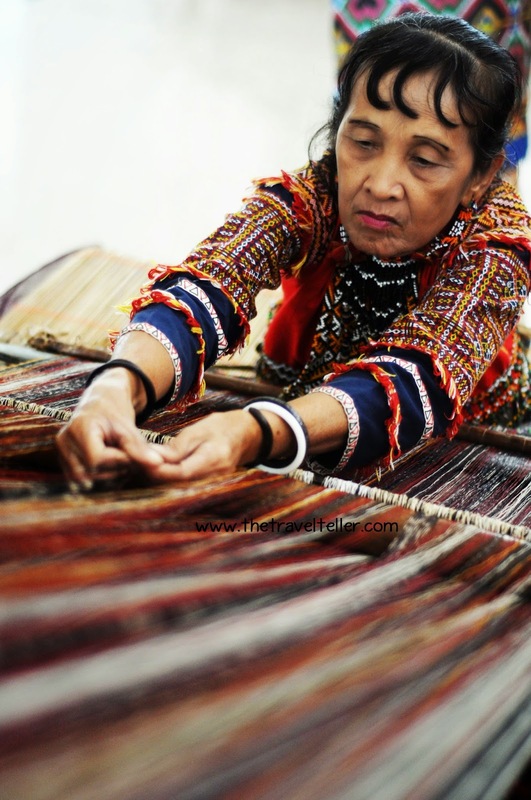 A Mandaya woman from Davao Oriental weaved the traditional Dagmay cloth. THANK YOU SUSAN CALO MEDINA. YOU'LL BE MISSED. Growing up, the Travel Time with Susan Calo Medina was among my favorites when Cable TV was introduced in my hometown of Cateel years back.The various local destinations featured on the show never failed to fascinate me. I must say, this show and this brilliant host influenced me in a way to wander around and discover more of what this beautiful archipelago has to offer. "Huwag maging dayuhan sa sariling bayan", this has always been Miss Susan Calo Media's encouraging call and as a loyal fan, I've heeded and lived that call. 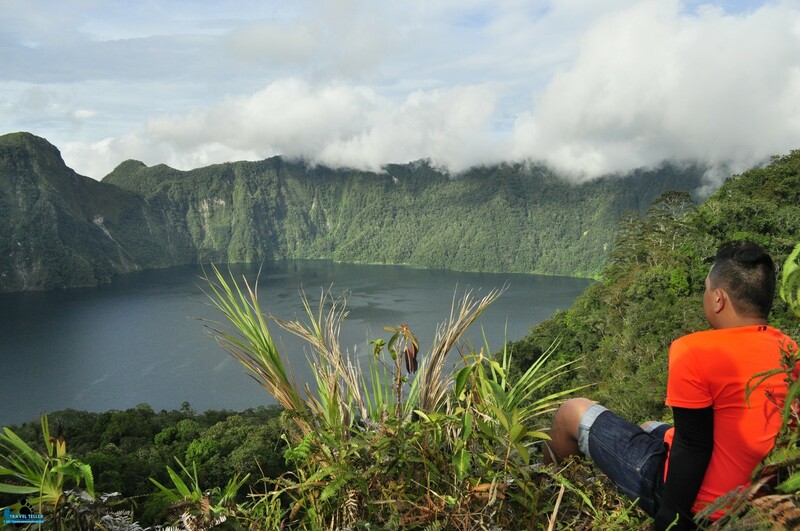 Thanks to her, indeed there's so much to this country that one must see and discover. I see and discover them myself. Last year during the Philippine Travel Mart in Manila, my dream of seeing her and talking to her came true. She was very warm and kind. Her soft husky voice reminded me so much of those years following her on TV. I just admired her in so many ways. But what I didn't know, that moment will be the first and the only time I would meet her. Yesterday, "the Queen of Philippine Travel Show" passed away but her memories will always be remembered. Smart Prepaid joined Davaoeños in celebrating the colorful Torotot Festival, Davao City’s creative and harmeless way of welcoming the New Year – sans firecrackers, which have been banned in the area since 2002. 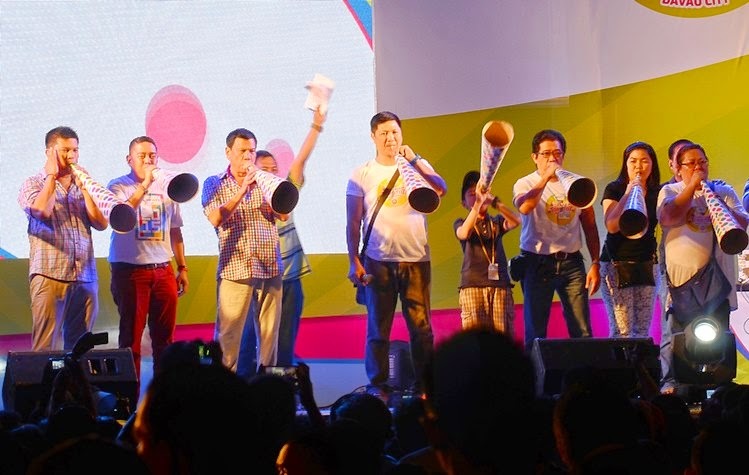 Although without the literal bang of firecrackers and fireworks, Davao City’s Torotot Festival was definitely not any less loud and fun, especially with Smart Prepaid’s ‘Live All Out’ brand of epic celebration.